We designed the light first and the shape later. 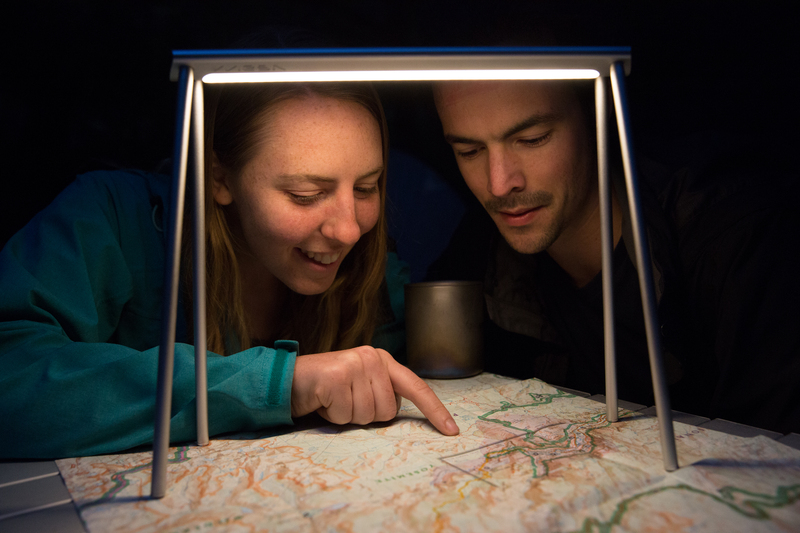 By lighting just your workspace, MESA is more efficient. Tall enough to work under and short enough to see over. It doesn't shine in your eyes and keeps your nightvision. We use 40 LED's to create a soft light source. The warm color temp matches the color of a campfire. And 90+ CRI helps you see all the colors and details.